Some of you might have heard about intermittent fasting (IF), yet many wouldn’t have any clue what it means. Even if you were to figure out from the name itself, you would conclude that it involves some kind of ‘fasting’. Well, the answer is yes and no. Yes, it does involve fasting because when people start IF, they can go up to 24 hours without eating anything at all. And no, because unlike conventional fasting methods, this isn’t some grueling diet regimen that keeps your body starved, but a mere eating routine that you adhere to. In a nutshell, IF doesn’t tell you what or how much to eat. It tells you when to eat. Simply put, intermittent fasting is not a diet, but rather a pattern of eating. So what really is intermittent fasting? Intermittent fasting is about dividing your eating and fasting periods. In IF, there are fixed periods of time in a day or a week when you’re not fasting, and periods of time when you are. Why should you do it? It’s important to understand that in IF, you don’t exactly starve yourself, or reduce your daily calorie intake. You just alter your eating pattern in a manner that helps you burn more fat. Studies indicate and people claim that it helps in burning fat and developing a leaner body type over a period of time. Let’s delve deeper. The science behind intermittent fasting is simple, in a normal eating schedule, your body is always in a fed state. A fed state occurs when you are digesting and absorbing food and it typically lasts for three to five hours after your last meal. It’s hard to burn fat during this state as your insulin levels are high. After that, your body enters a state where it isn’t processing a meal. We can call this a fasted state. A fasted state occurs almost 12 hours after your last meal. It is easier for your body to burn fat during this state as your insulin levels are low. People with normal eating schedule hardly enter the fasted state where they can burn fat, as they don’t allow such long gaps between meals. On the other hand, people who start intermittent fasting are able to lose fat easily during their fasting window. That too, without changing what they eat, how much they eat, or how long they work out for. There are different forms in which Intermittent fasting can be practiced. For instance, some people follow a form of IF called alternate day fasting, which involves a 24-hour fast followed by a 24-hour non-fasting period. Another form involves eating only once during the entire day. In some cases, people only consume a limited amount of low-calorie beverages during fasting. And in some rare cases, people follow a 5:2 diet plan, where they fast for two consecutive days in a week and follow a normal eating pattern during the other 5 days. Whether Intermittent fasting is good for you or not is a pertinent question here. It’s true that it is hard to completely alter your eating routine and a lot of it also depends on the body type and how you choose to do it. But it is not as difficult to implement as it may sound. And of course, the facts are on the table. 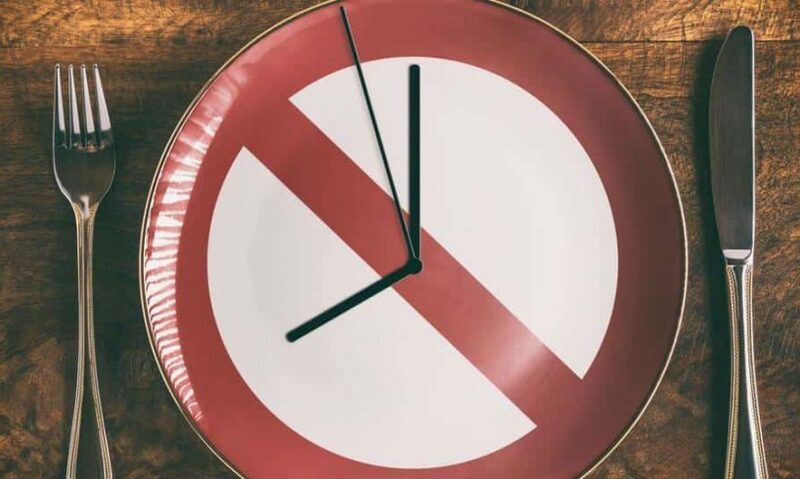 According to researchers, intermittent fasting does help in fat loss and muscle gain and that is the reason why it is emerging as one of the world’s most popular health and fitness trends.